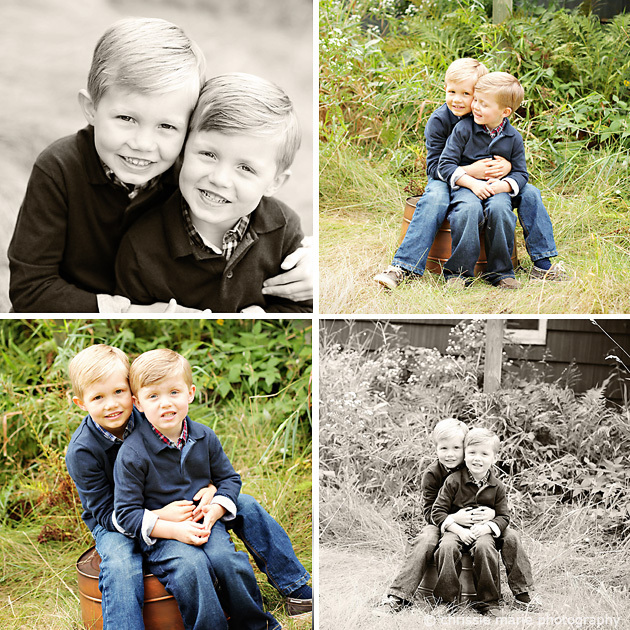 We wanted a rustic, almost vintage feel but also to document the brothers starting preschool & kindergarten. 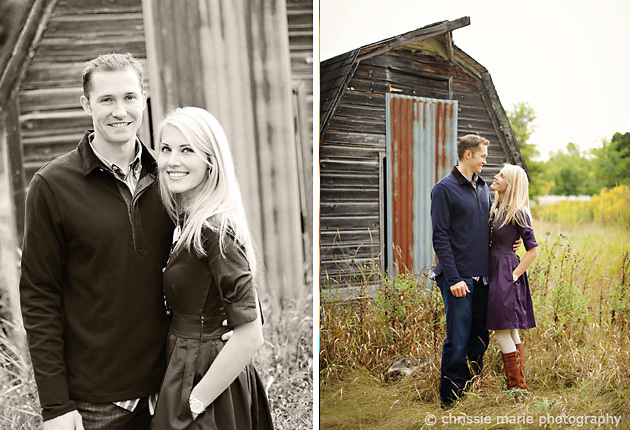 Fall is one of my favorite times to shoot outside! We used vintage suitcases, a tin pail turned upside down, an antique farm chair but really used the location to help tell the story. Can I have more than I? 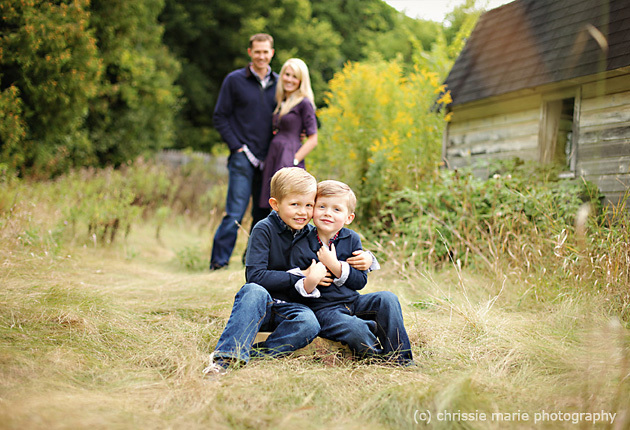 The light was perfect, the setting was gorgeous & had I blast capturing a sweet & beautiful family! Walking through the tall grass only to find hidden holes and the few honey bees wanted to be a part of the pictures! Take time to find the right location to fit your client & their style. 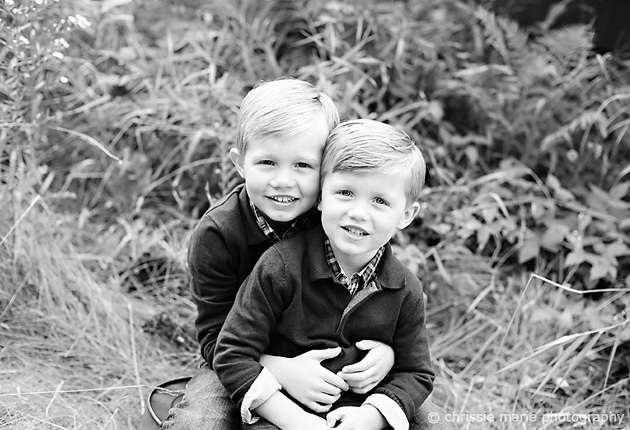 Take time to style their session to them. 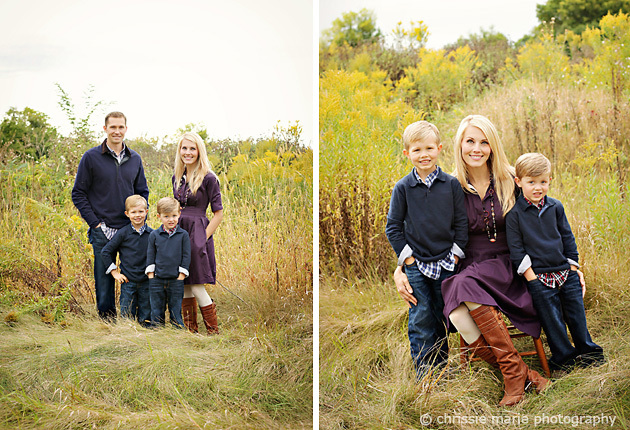 I feel blessed to be able to document so many beautiful & amazing families! 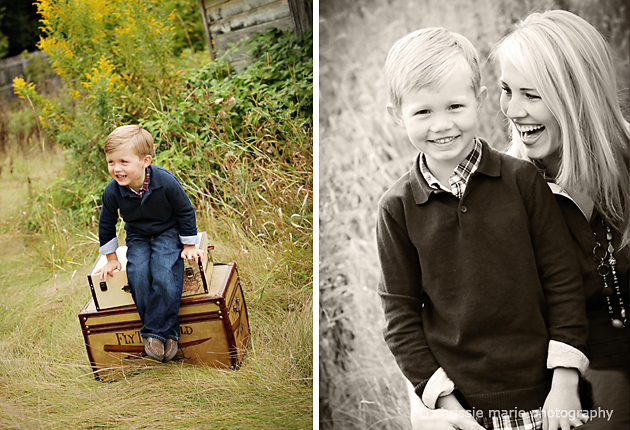 What could be better than capturing a moment and creating art that will be cherished for years to come? 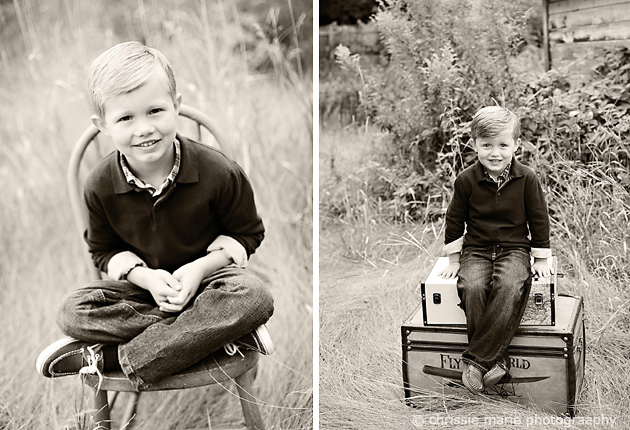 Gorgeous pictures Christina! Love this setting!